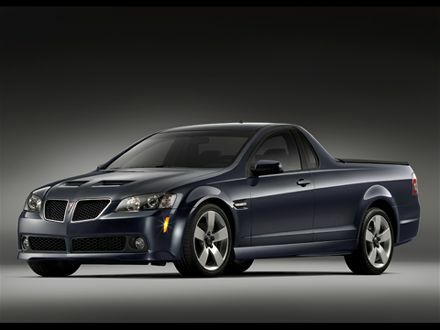 General Motors has decided to put a hold on Pontiac G8 GXP Sport Truck which would have been endorsed by 50 Cent. Pontiac’s Jim Hopson recently spoke out on the cancellation and said his experts predicted that the vehicle wouldn’t sell more than 5,000 units a year. I can’t blame GM for their decision. In reality, how much 50 can endorse something in this economic downfall. Times so aren’t good for Mr.Jackson, his recent reality show got canceled by MTV due to low ratings. 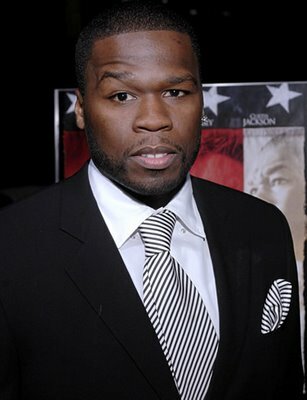 I’m sure 50 will bounce back from all this, he usually has something up his sleeves we’ll just have to wait and see.